John Jackson is known for dropping big lines and his Flux TM binding for 2020 is a testament to how aggressive his riding style is. 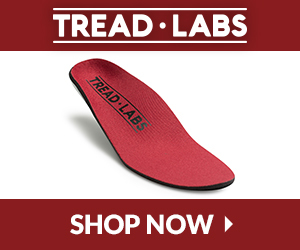 The TM features Flux transfer base technology which is very light weight and provides powerful transfer of energy from heel to toe, so you can initiate turns quickly and aggressively. 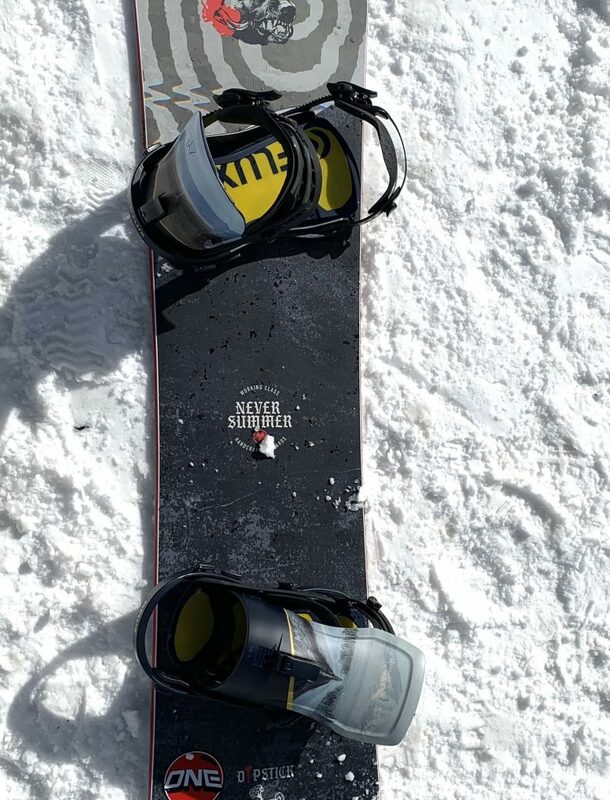 I found the TM John Jackson to be very responsive when initiating turns and the FooTon system provides good board feel and a fair amount of cushioning as well. 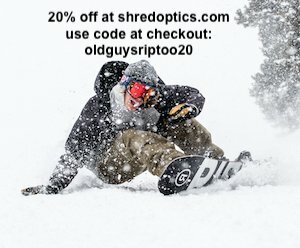 The toolless adjustments for the heel, Waffle (ankle) strap and toe strap are simple to adjust and make it easy to perform on hill changes when needed. The beer buckles and L-guide (ratchet system) are easy to adjust and keep you locked in. 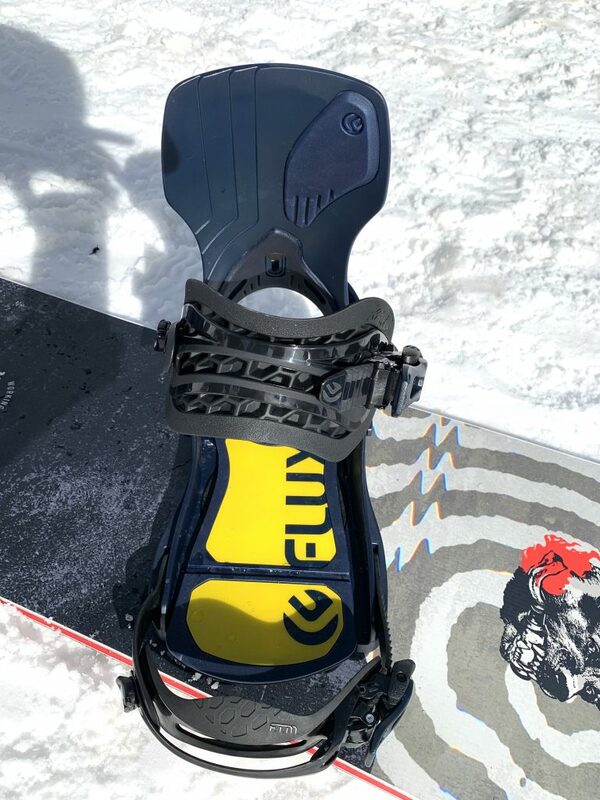 The ankle and toe straps are easy to release when you’re coming into the lift line and need to unbuckle on the fly for that next hot lap (they also have a built in bottle opener for your Apres Shred)! 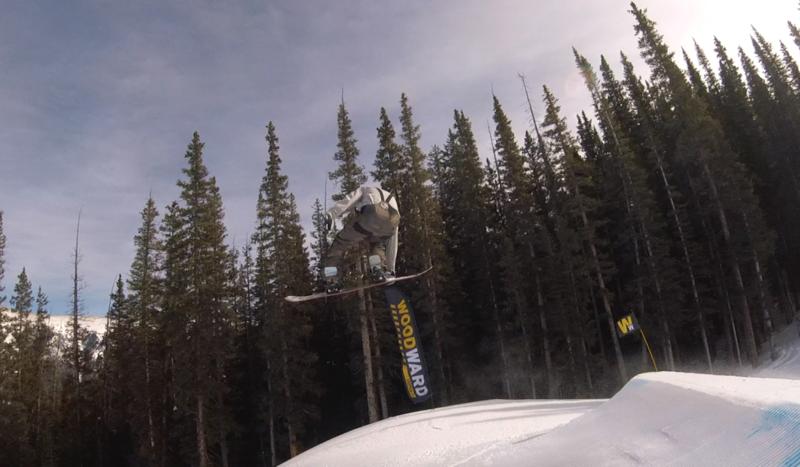 This binding felt very good carving on groomers and in the park on jumps and rails I always felt my binding + boot + board were a natural extension of my body, which is what you want for response and aggressive technical riding. The cushioning on the base plate was average, when paired with a boot that has ample cushioning they will work out well for any riding conditions. I really liked the highback design which is narrow (cutting out weight) and a bit wider at the top for support, it was stiff enough for All Mountain use and maintained its support off of park jumps. 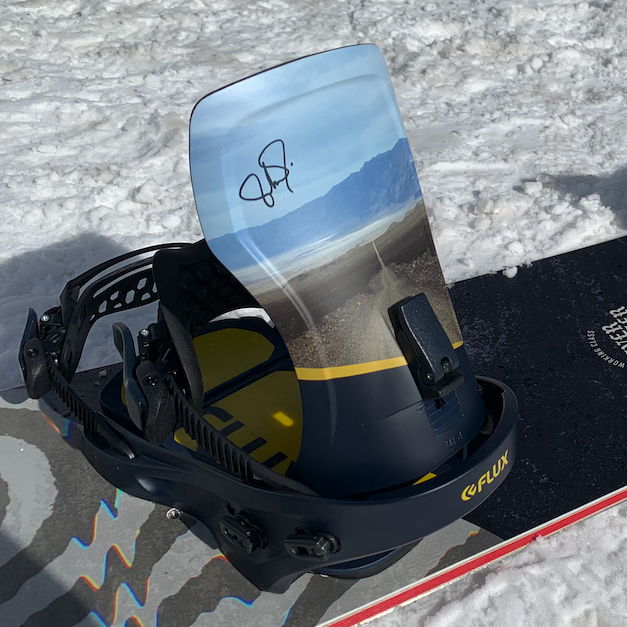 Overall Impressions: this is a great binding for the aggressive rider who wants a binding to do it all (from park to all mountain), the Flux TM John Jackson is a solid choice.